So, the time has come to replace that old, failing concrete patio in the backyard. Or maybe the 10 x 10 concrete slab that came with your new home just isn’t cutting it. Rather than replacing your existing concrete patio with more concrete, why not use interlocking concrete pavers? There’s a saying in the hardscape industry that there are two types of poured concrete surfaces. “The kind that ARE cracked, and the kind that WILL crack.” In central Indiana, our soils have more movement in them than just about any other region in the country. This movement comes from freezing and thawing of the ground due to temperature changes. Poured concrete is a rigid pavement, not a flexible pavement. Flexible pavements, like interlocking concrete pavers, are able distribute loads throughout the entire paving system. The base moves slightly when a load is applied and then returns to it normal state as the load moves along. If the need ever arises to perform a repair, simply lift the pavers in that area and adjust the base material as needed and re-lay that section of pavers. You can’t do that with concrete. These are some of the reasons why people in the Midwest spend more money on outdoor living products, like pavers, than in any other part of the country. 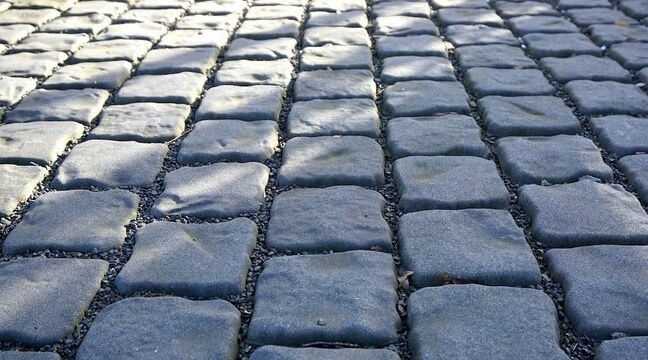 Pavers date all the way back to the Roman Empire and were used to build the Roman highway system over 2,000 years ago. That system is longer than the current U.S. interstate highway system. Pavers are becoming more popular than ever because of their versatility and the different styles that are available. From a traditional 4 x 8 Holland style paver to large format paving slabs, the styles, colors, and finishes are seemingly endless. Rustic, traditional, and contemporary design are all attainable now with concrete pavers. Pavers allow you to design a completely unique, custom outdoor living space for a moderate budget. Homeowners tend to think concrete pavers are too expensive, but they are much more affordable than you might think. When compared to brick or natural stone paving units, they are much more affordable due to the cost of production. Also, manufacturers like Belgard, have a lifetime warranty on their products. Homeowners can see a 100-percent return on their investment in outdoor living spaces. Eagle Creek Nursery & Landscape is a Belgard Authorized Contractor and a member of the Interlocking Concrete Pavement Institute (ICPI). The ICPI is the leading technical organization on concrete pavement systems in North America. As a member, Eagle Creek Nursery & Landscape has a wealth of resources available that allow us to stay on the forefront of industry best practices. In closing, concrete is boring. Pavers allow for a more unique, custom look to your backyard and create a more inviting space that you will find yourself spending more time in. With only 6-8 months of warmer weather, it makes sense to maximize the enjoyment of your outdoor space. 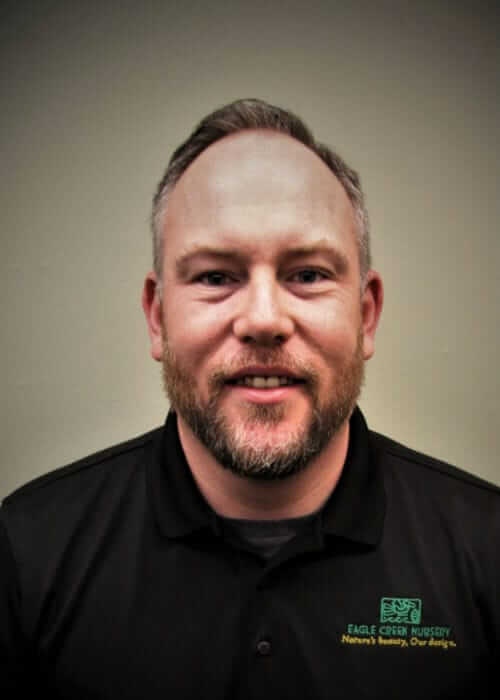 Why Have a Dedicated Landscape Account Manager?